Swarovski 5000 Crystal AB 6mm 1 Pc. Swarovski 5000, Round Bead, Crystal AB, ( Color 001AB), 6mm, 1 Piece. Swarovski 6000 Crystal 11 x 5.5mm 1 Pc. 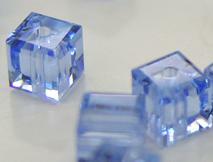 Swarovski 6000 Crystal AB 11 x 5.5mm 1 Pc. 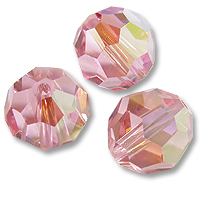 Swarovski 5000 Light Rose AB 8mm 1 Pc. 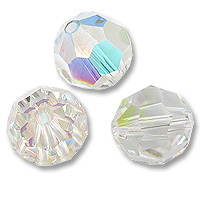 Notify me of updates to Swarovski 5000 Crystal AB 6mm 1 Pc.